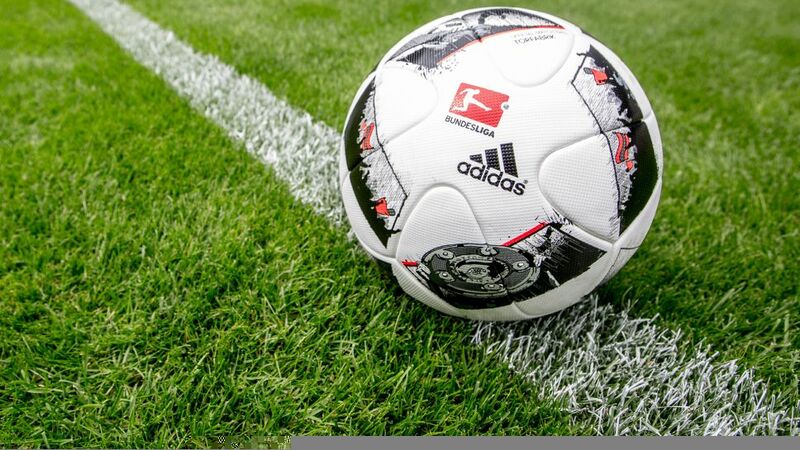 DFL Deutsche Fußball Liga has today announced the Bundesliga and Bundesliga 2 fixtures up until the end of November. Accordingly, matches have been scheduled up to the 12th match day in the case of Bundesliga and up to the 14th match day in the case of Bundesliga 2. Further fixtures will be announced in week 44 at the beginning of November. The full list of fixtures for Bundesliga and Bundesliga 2 for the above- mentioned match days can be found at www.bundesliga.com.